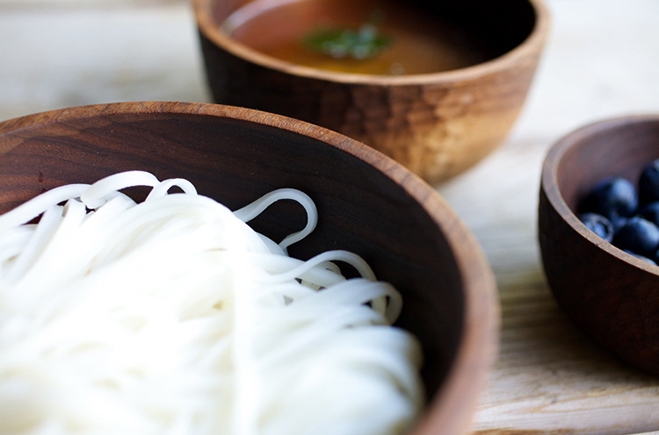 The Oriyaki Nesting Bowl Set reflects the Buddhist monk’s practice of eating from a set of three wooden bowls. This week I’ve laced my office bookshelf with a few new titles, specifically ‘The Genius of Japanese Carpentry: Secrets of an Ancient Craft’ by Azby Brown and ‘A Cabinetmaker’s Notebook (Woodworker’s Library)’ by James Krenov. Watching and reading about these trained craftsmen at work, especially those so called “masters”, it’s incredible to see their dedication and determination to succeed and advance their skill-set. I find it interesting how all great creatives are linked in this manner. The period of time spent honing a craft is unimaginable for someone like myself. I seem to bounce back and forth between lots of different areas, but I always see common themes and traits arise in my selections. So who knows, maybe one day I’ll settle on something specific, for now I’m quite content exploring and furthering my learning. I’m always on the lookout for makers closer to home, or in other countries outside of Asia that have a similar aesthetic to myself. American woodworker Christopher Quist Kautz was certainly an interesting find, he works out of his Montana studio where he designs and makes custom furniture. 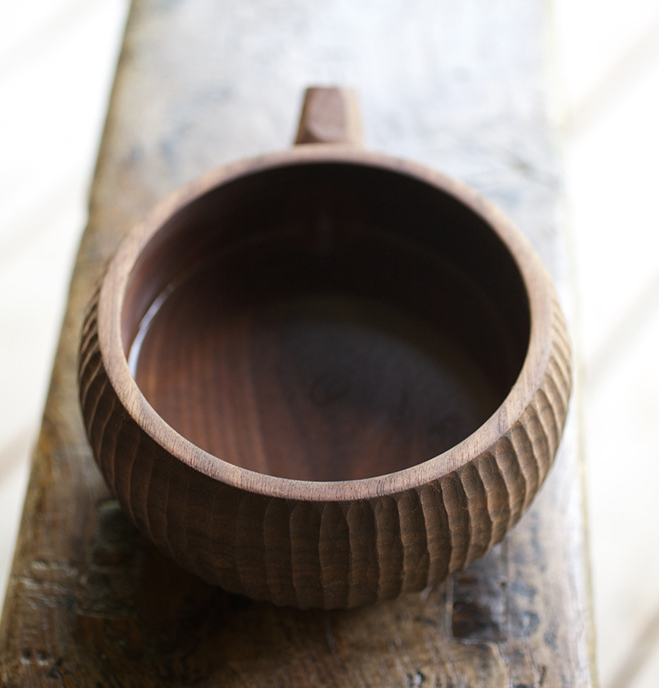 As a side project he’s created a line of housewares titled Cranewalk, I thought I’d bring these beautiful goods to the forefront today and showcase the wonderful photography that’s on his website. The name Cranewalk derives from both the bird and the action, Christopher picked it out as it’s an adaptable and versatile bird, a reminder to maximise efficiency and elegance. On Christopher’s bio page I like the way he draws attention to his diverse range of influences, for example he mentions he’s inspired by the “balance and motion in the mobiles/stabiles of Alexander Calder”, the “abstract animistic stone sculptures of Isamu Noguchi”, and “The social values of educator Bill Coperthwaite”. As well as this he talks extensively on the meaning behind the brand and how he sets about making each piece, which is great to see and is something you’re sure to enjoy when you head over to have a browse yourself. Although I have many favourites in his Cranewalk collection, one stand out object is the walnut Sake Set that comes with four cups (third picture from the top). A simple concept, I like the idea of an object that connects friends and brings people closer together, plus it has some beautiful carved lines and a quaint pouring spout. Luckily, Kautz has all of these objects for sale on his website, if you’re on the hunt for tactile objects that can be used in everyday life then he’s your man. 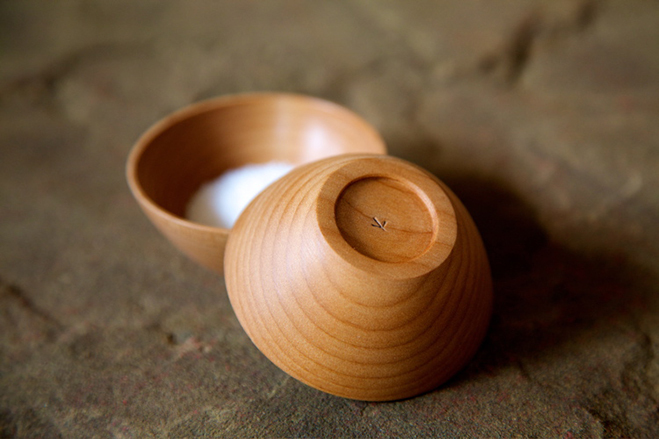 Small bowls for pinching salt and pepper or spices, made out of alder. 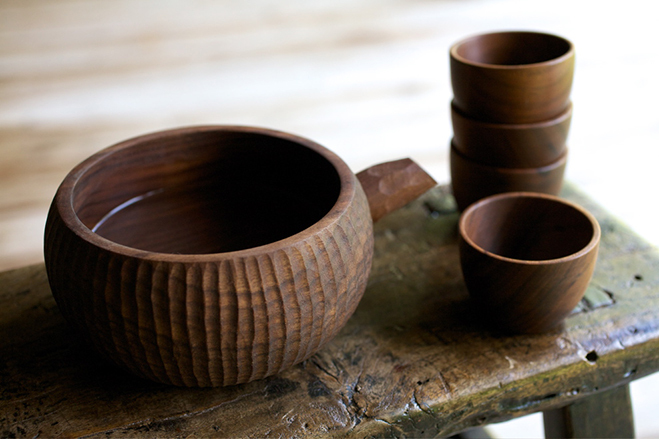 Walnut Sake Set, serving pot with four cups. 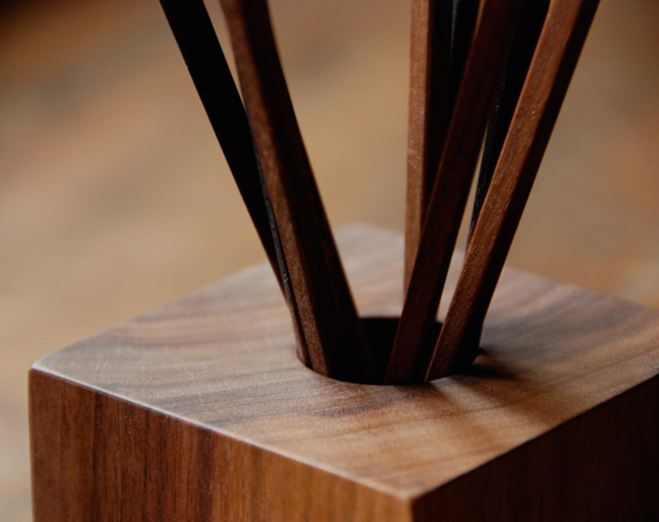 Chopstick Set made of walnut. 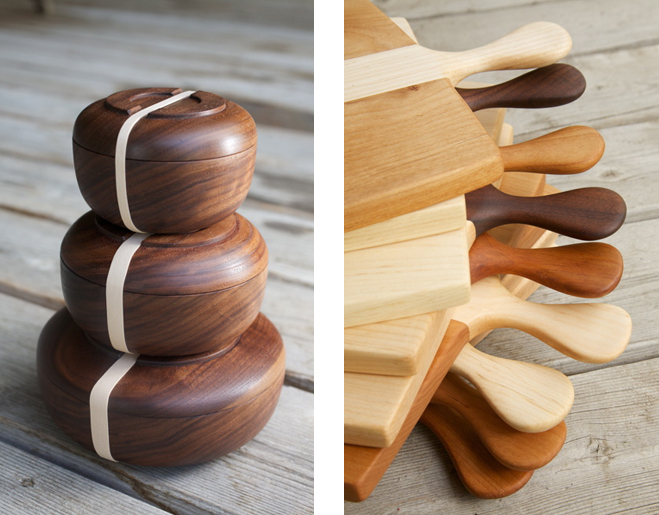 Small, Medium and Large Bento Bowls / Hybrid cutting boards. 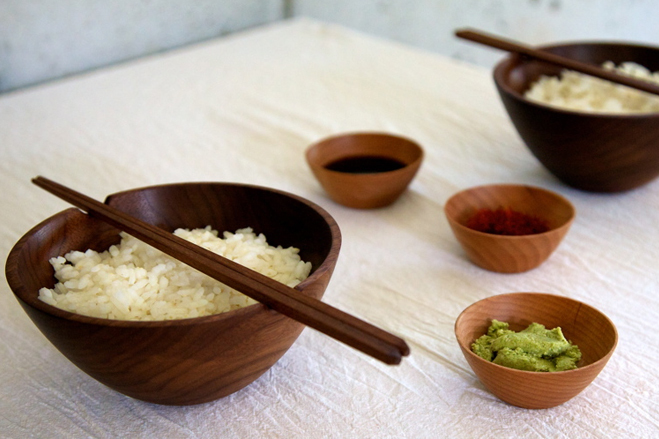 Walnut Rice Bowls with two small Spice Bowls. 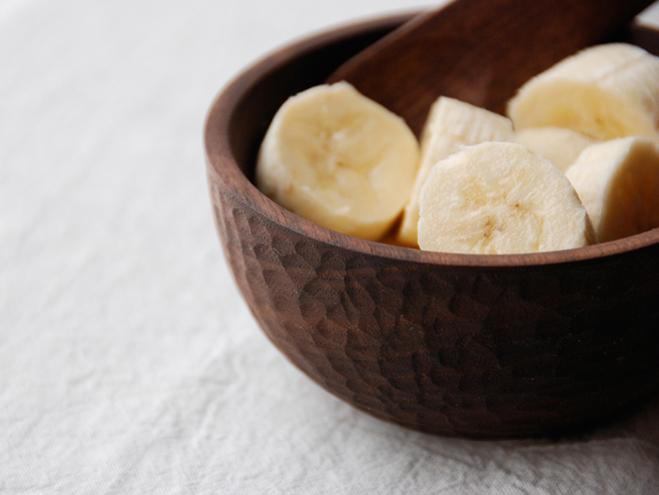 Babe Feed, a bowl and spoon for children. Top view of the sake pouring pot.